4 Organization Strategies To Help You As A Designer - RD154 | Resourceful Designer - Resources to help streamline your graphic design and web design business. 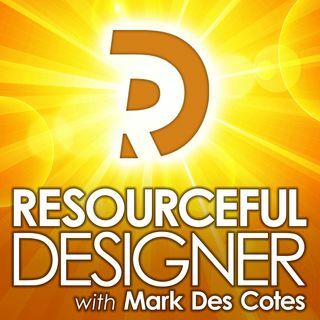 Desde: Resourceful Designer - Resources to help streamline your graphic design and web design business. I was recently leafing through an old business magazine from the early 2000s, and I came across an article on organization skills. Specifically, organization skills to help you regain control over your schedule, your environment and your life. Although this article wasn’t about design, I found a lot of what it said still applies to today’s businesses and us as designers.